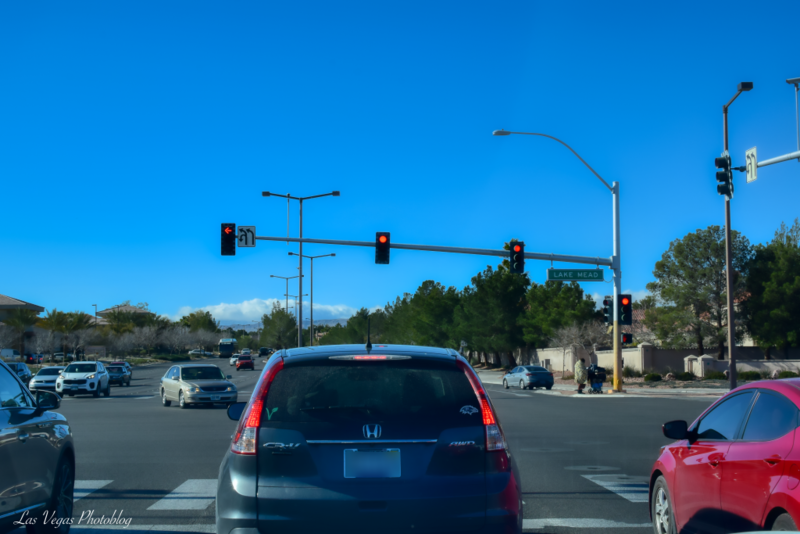 This morning I was heading south for a couple of stores and was stopped at Lake Mead Boulevard. The homeless woman you see on the right side of the image took a long time to cross the boulevard, shuffling her way slowly to the other side. Every time I see homeless folk around the city I just want to cry inside and out, this shouldn’t happen in America. Have we seen our peak as the most prosperous nation on the globe?